We all want fluttery, mile-long lashes! Some of us weren’t born with luscious eyelashes, because of this there are whole bunches of ways we can grow them out and achieve the lashes of our dreams. 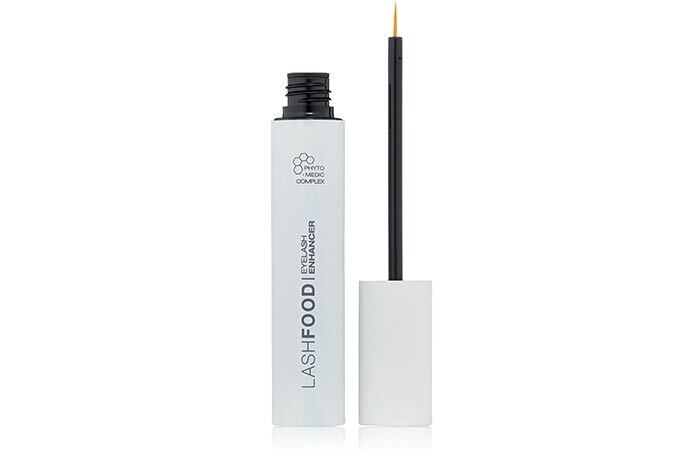 If you’ve tried going the natural way and haven’t seen significant results, it’s time you invest in an eyelash serum that’s enriched with fatty acids and conditioning peptides to give your lashes a real boost like those from Xlash! You also need a full dose of patience to get there. 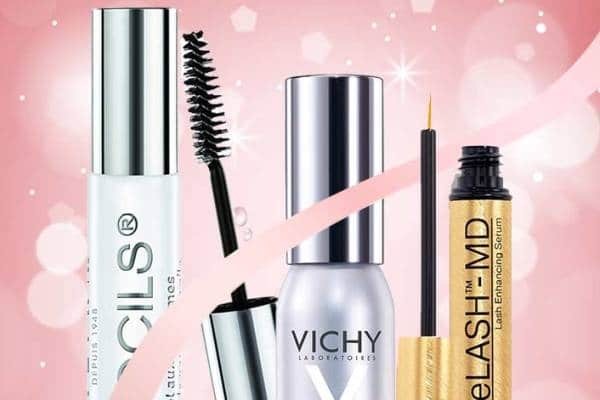 Here’s a roundup of the 15 best eyelash growth serums for you to choose from. Here’s the thing – if you have extremely sensitive eyes, some of these ingredients can cause irritation, dryness, and a bunch of other side effects. On the other hand, if they suit you, this serum is guaranteed to work like magic. Though it’s on the pricier side, this one’s completely worth the try! 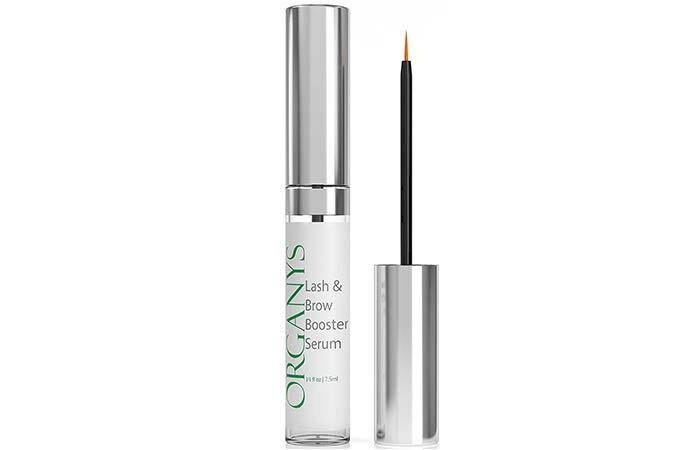 This eyelash serum claims to give you noticeably better eyelashes within twenty-eight days. 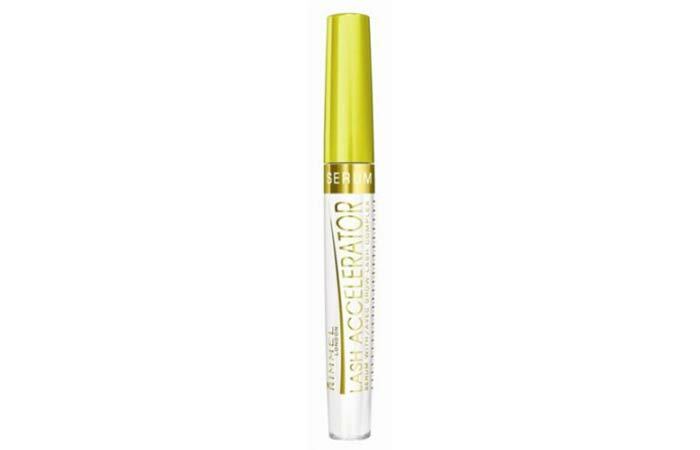 Its formula is more of a conditioning gel than an eyelash enhancement product. 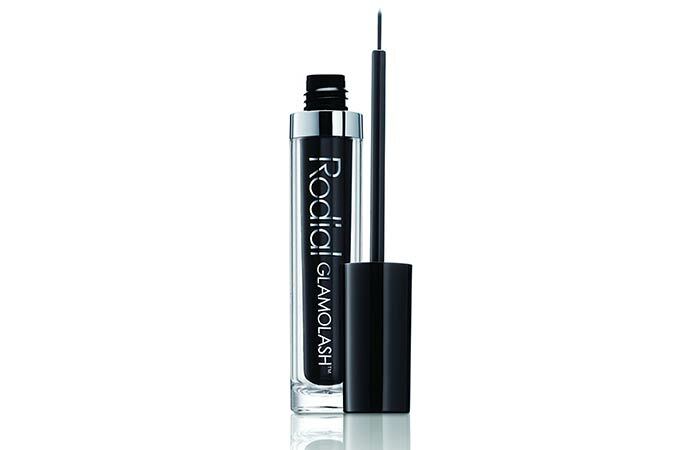 You apply this just like how you apply your liquid eyeliner, which means it offers a very controlled application. 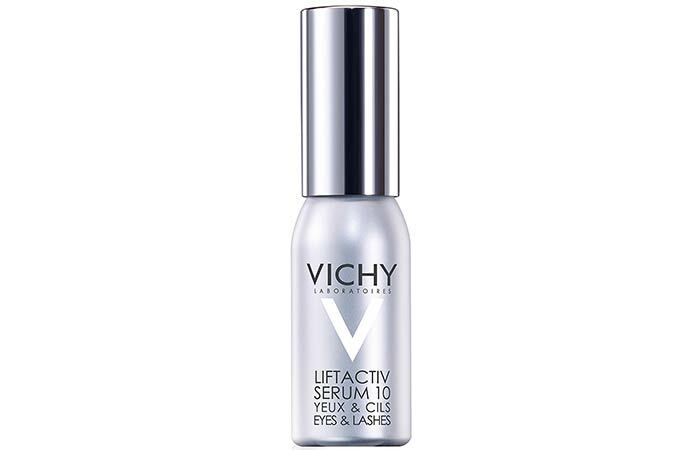 It’s great for overly-sensitive skin and eyes and also for contact lens wearers. If you’re looking for a non-prescription formula with clinically proven ingredients at a reasonable price, this is something that you can count on for slightly slow yet reliable results. 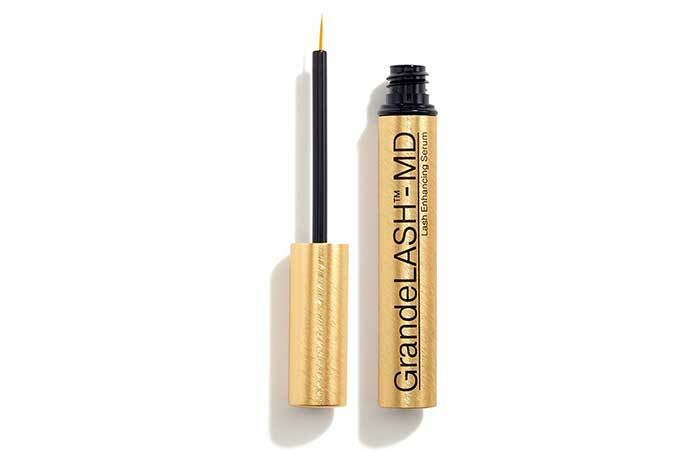 If you have damaged and brittle lashes from all those times you’ve used false lashes, this serum is something that you absolutely need to try. 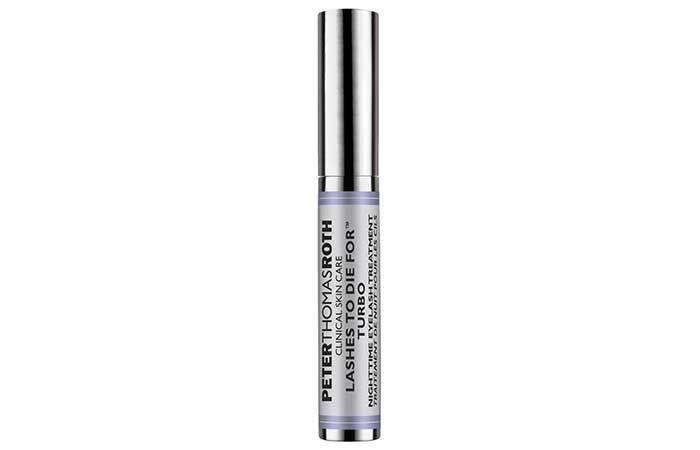 This serum is a peptide-based treatment that targets all three stages of the hair growth cycle and helps enhance natural lash length, thickness, fullness, and density. 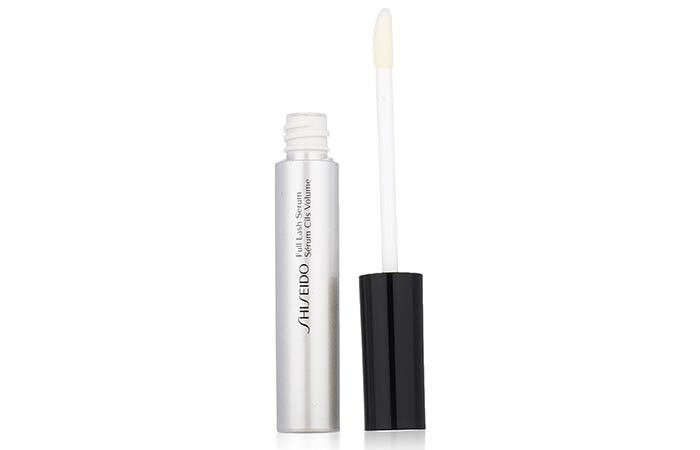 It’s water-based, lightweight, and is both ophthalmologist and dermatologist-tested. 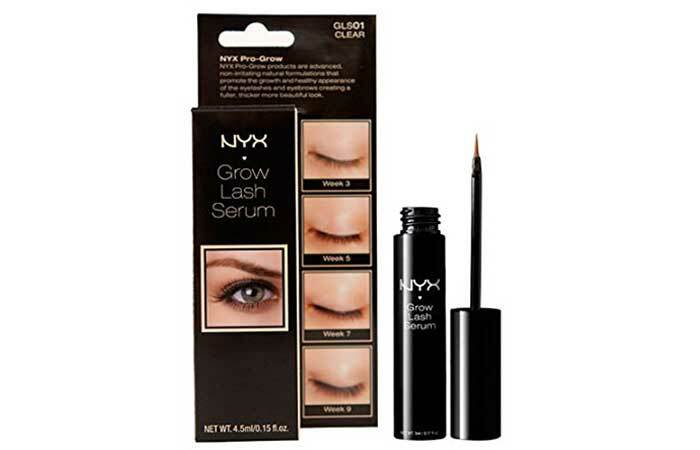 This prescription-free eyelash serum from NYX works wonderfully to transform brittle, thin lashes to lush and dense ones. 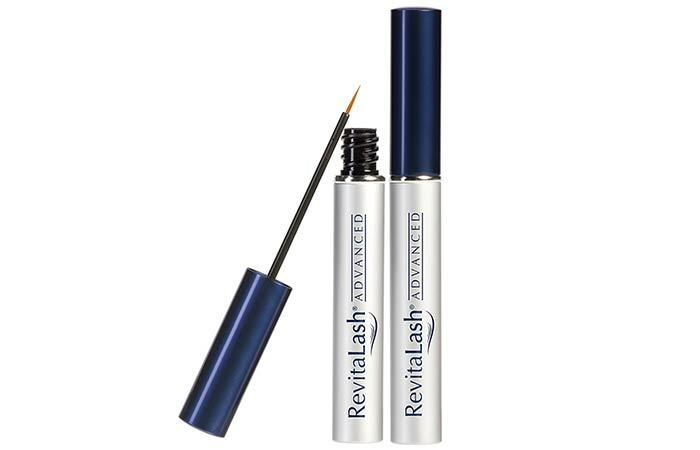 Its formula features superior peptides and growth complexes combined with Arginine, Biotin, Soy Proteins, Herb Extracts, and Ginkgo Biloba to produce thicker, longer, and stronger eyelashes. 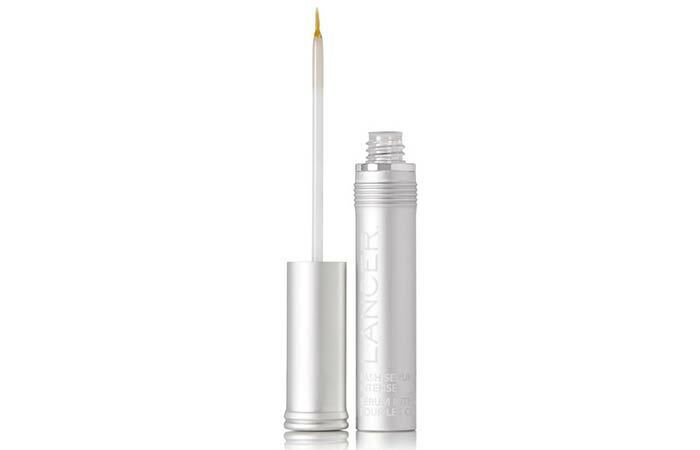 Apply this just how you apply your liquid eyeliner and results are evident in as little as six weeks with continued usage. Its formula is clinically tested, oil-free, drug-free, and also cruelty-free. This serum from Boots No. 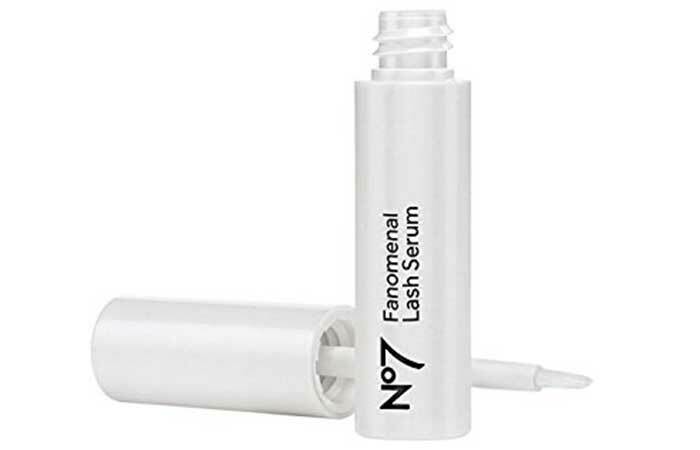 7 contains Hydrolyzed Keratin and Panthenol, both of which are known to deeply nourish and moisturize eyelashes. You need to apply product to cleansed eyelids once a day and expect noticeable results within eight weeks of regular usage. what we dislike is its shoddy applicator that makes application quite a task. 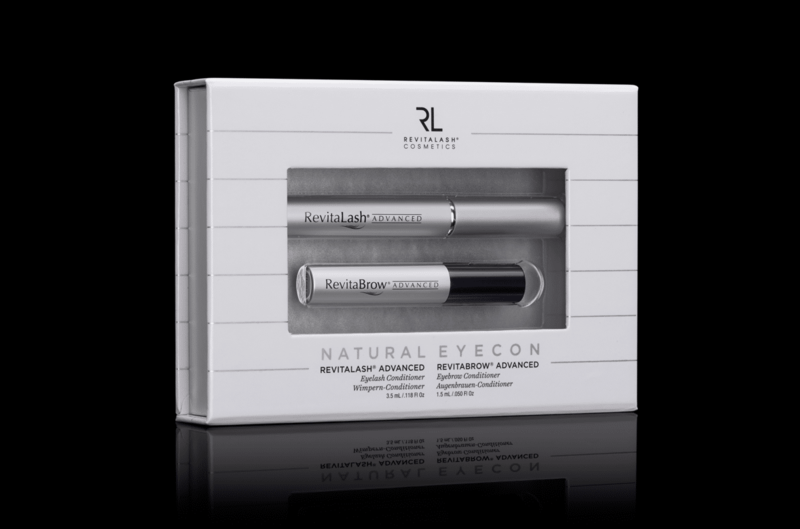 This high-performance lash lengthening serum is designed to transform your lashes with its SymPeptide Complex and Vitamin B5 formula. 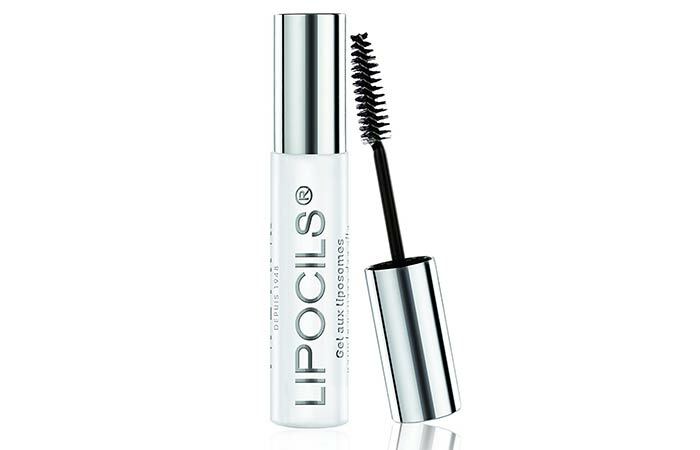 Sodium Hyaluronate helps moisturize and add shine to the lashes. 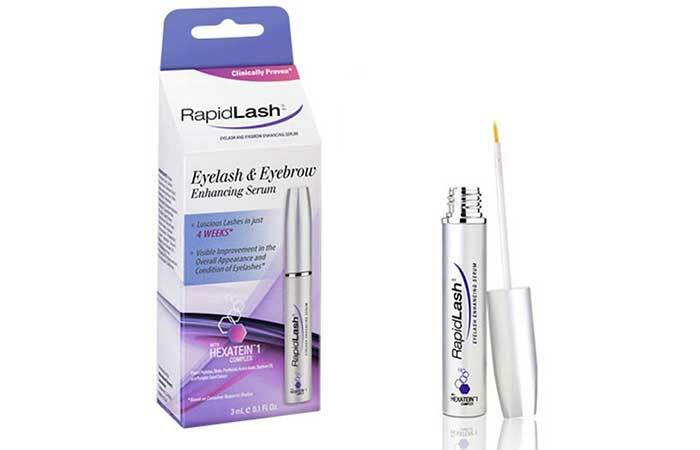 You can apply this to your eyebrows, twice a day, for a period of 6-8 weeks to see noticeable changes. The trick to growing your lashes and maintaining them is to sneak in some beauty treatments while resting. eyelashes, like any other body part, require vitamins and nutrients to keep them strong and healthy. Adding foods or supplements like iron, biotin and folic acid to your diet will immensely promote healthy eyelash growth. 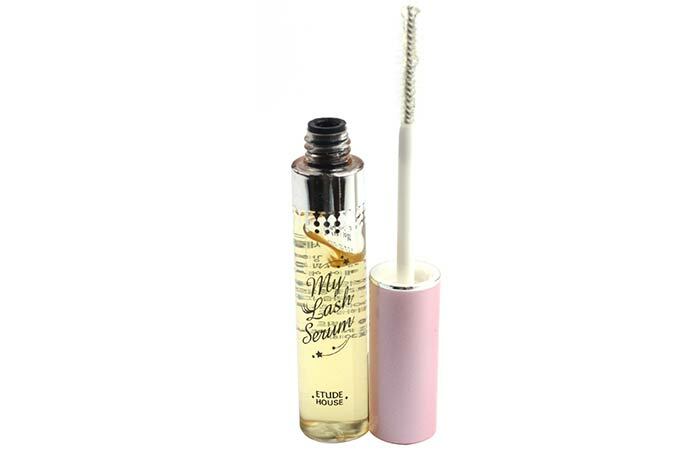 Consistency is key – use your eyelash serum regularly, and you’ll end up with those naturally gorgeous lashes in no time.